The race for who becomes the new owner of 9mobile (formerly Etisalat) started with 16 bidders who showed interest, however the list dropped to 5 after some pulled out and others disqualified. 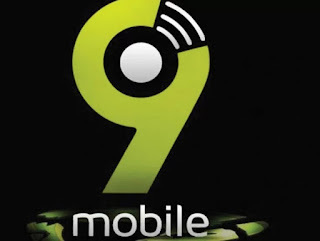 The list finally cuts down to the final three and now it looks like 9mobile has a new owner as the committee finally selects their most preferred bidder. Bharti Airtel was one of those who raced for acquisition of 9mobile bit later pulled out with the believe that whoever wins the deal might also end up paying the current 9mobile unpaid debt which actually led to the parent company pulling out in the first place. After much bidding, Teleology Holding emerges as the new owner of 9mobile after defeating Smile Telecom Holding which was the closest. This firm was promoted by the pioneer chief executive officer of MTN Nigeria, Adrian Wood. Teleology which is a private equity firm has an investment portfolio of $11bn and offered more than $500 million to acquire the mobile network while Smile offered about $300 million. Teleology, which is currently the most preferred bidder is expected to make payment within a given period before taking full possession of the telecoms company. Note that at this point, nothing is official yet until NCC makes its own announcement.